Justice Hima Kohli has granted an ex parte ad interim injunction on a plaint filed by Info Edge and the website is restrained till the day of next hearing. The plaintiff said that ‘Between the years 2011 to 2013, the plaintiff had been receiving sporadic complaints but in the year 2014, as the number of complaints shot up, a complaint had to be filed with the police, which is pending investigation. In the year 2015, the plaintiff again received some complaints due to which, it has decided to take legal action against the defendant by instituting the present suit’. The modus operandi adopted by the defendant website owners, according to the Plaintiff-company is that they access the database of subscribers of naukri.com and send mails to them. Some customers register with their website and they tell them that they are sister concern of naukri.com. ‘It is only when the said customers encounter deficiency in services that they realise that there is no connection between the two”, the plaintiff job portal company said in its plaint. 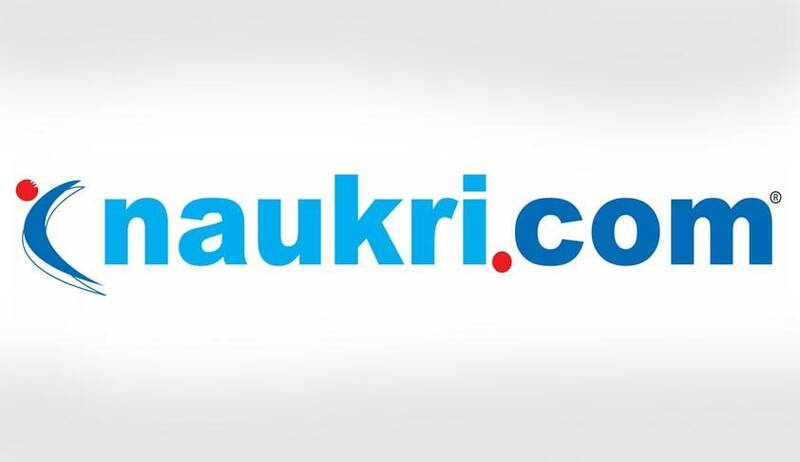 They submitted that their customers are being duped due to the fraud committed by the defendant use of the word, “NAUKRI” in relation to domain names which have no connection with them is an infringement of the plaintiff’s well known and registered trademark, “NAUKRI” and amounts to passing of the defendant’s services as that of the plaintiff, thus resulting in confusion in the market. Hearing the plaintiff’s version, the court said it ‘is prima facie of the opinion that the plaintiff is entitled to grant of an ex parte ad interim injunction in its favour’.